We also carry a variety of items so you can take a little bit of Angelina’s with you, whether you're adding to a picnic or creating your own antipasto platter. 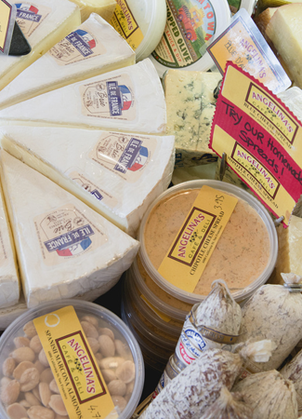 Our cheeses, spreads, nuts and crackers are carefully selected by our French cheesemonger, Malika. 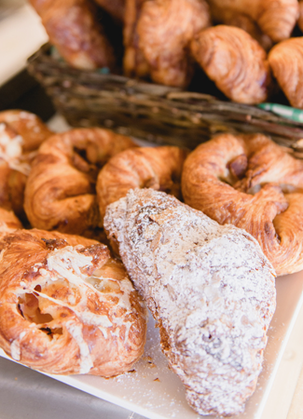 Patisserie Phillipe croissants and pastries.